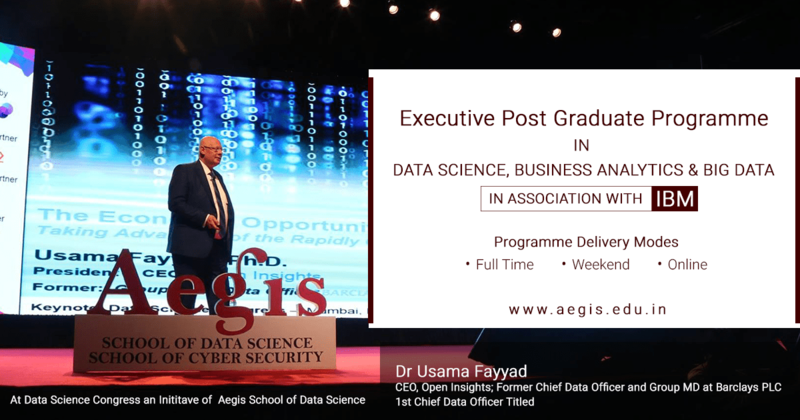 While we have been doing a combined ranking of full time and executive courses till now, this year we have brought a separate ranking for both, keeping in mind the target audience. 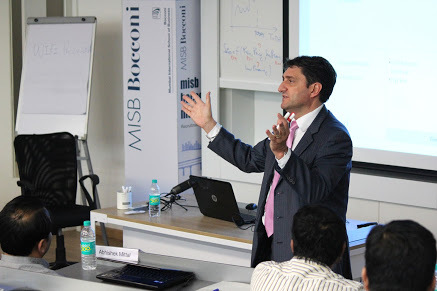 On one hand, where full-time courses may suit those willing to give more time in completing these courses, executive courses work the best for working professionals. Keeping in line with their busy schedules, these courses are designed in a way that lets them make the most of it—weekend scheduled, online classes, case-based studies, being a few. For this year’s study, we received 15+ nominations and these institutes have been ranked on six parameters i.e. course content, pedagogy, external collaborations, faculty, brand value and other attributes like placement assistance, LMS, events, virtual labs and others. These have been rated on a scale of 1-5 (where 1 is for Worst and 5 is for Best) for all 6 parameters individually to arrive at an overall ranking. Apart from these parameters, the study also considered students as well as expert feedback before arriving at Top 10 Executive Analytics Courses in India – Ranking 2017. 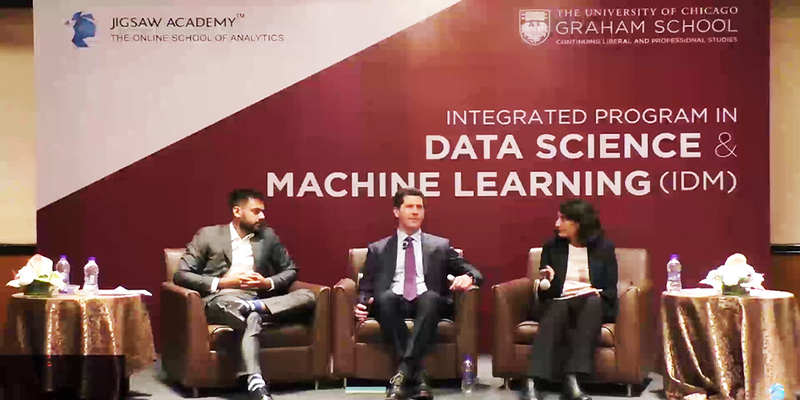 For full-time long-term Analytics & Data Science courses in India, check this. 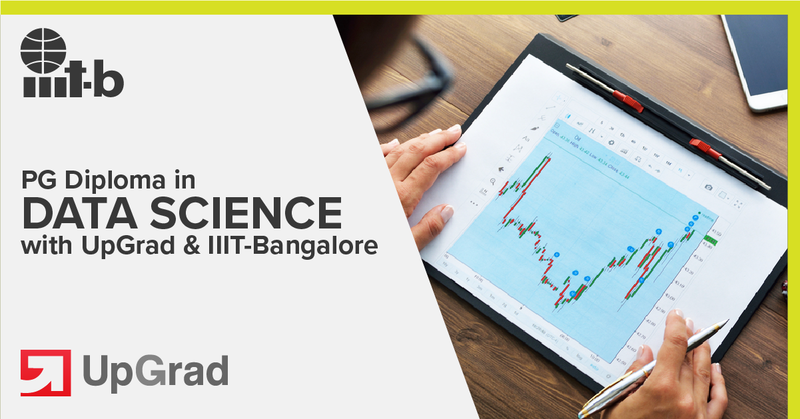 For leading analytics & data science training institutes in India, check this. For leading courses on Artificial Intelligence in India, check this. Have you studied any of these courses?